When it comes to money, we try our best to earn more. We not only become unconventional but also unafraid to try new things even if it takes a lot of risk. 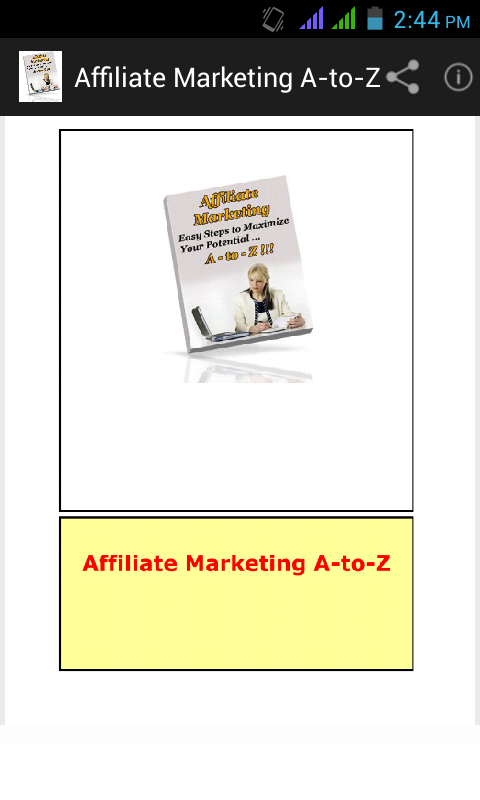 Affiliate Marketing A-to-Z is going to show you some of the most effective ways to increase your cash flow. In today's time, its no secret that the online industry is a great source for money as long as you know the right way around of doing it. This app is going to talk about all that, more specifically you will be learning about affiliate marketing. You'll get to know about how you're going to passively earn extra income. 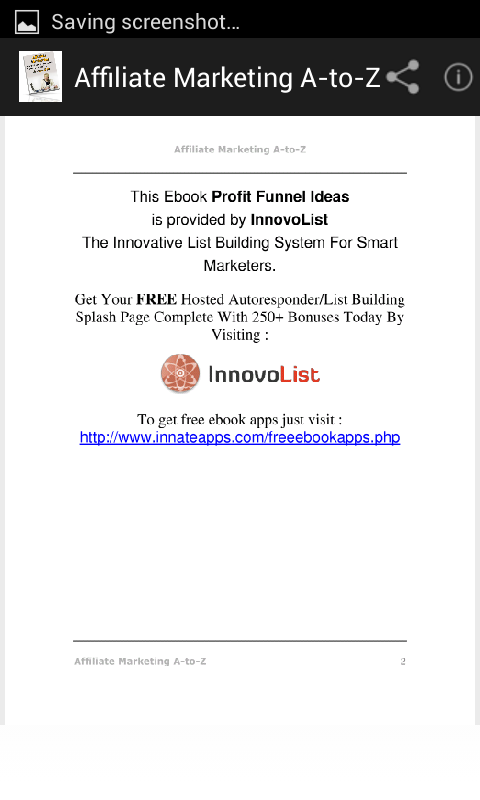 The best part aabout this app is that it features an ebook with very valuable information that might be just what you're looking for. 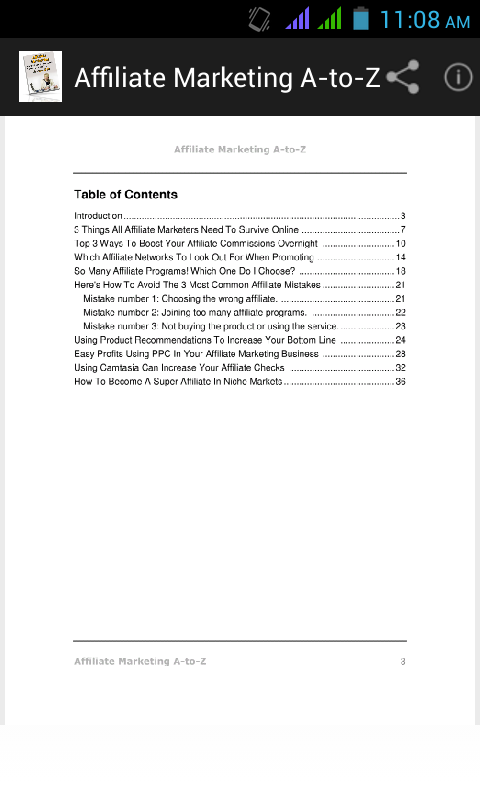 Affiliate Marketing A to Z app discusses about why you should start with affiliate marketing, how to choose an affiliate program that is a good fit for you, how to make money from affiliate marketing, tips and strategies to find the best affiliate product or service for you, affiliate marketing FAQs, affiliate marketing precautions and affiliate marketing jargons. If you are still thinking about, you're wasting your precious time that can earn you whopping handsome income everyday. There's still time to turn your wheel of fortune. So, go grab this app on your smartphone. The download is absolutely free at both Google PlayStore and Amazon Appstore.